← Can You Clean Fish? 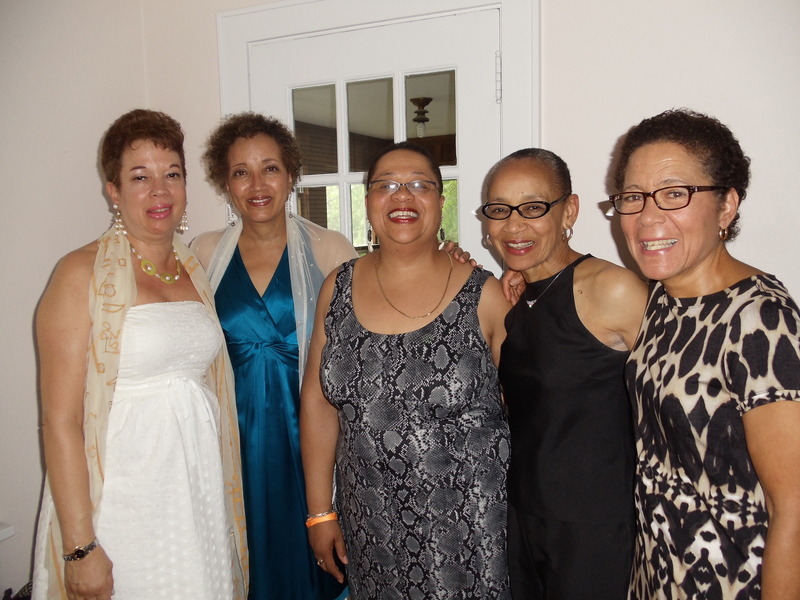 I attended my college reunion this weekend. It wasn’t a major one for me it was my 39th but some of my friends were celebrating their 40th. It was great fun. In a time where there are so many negative things happening it’s nice to have a good positive weekend of just fun stuff. Not bad for a group of baby boomers! Older girls rock! I’m the one in the middle. 60 and proud! Posted on June 10, 2012, in Thoughts. Bookmark the permalink. Leave a comment.